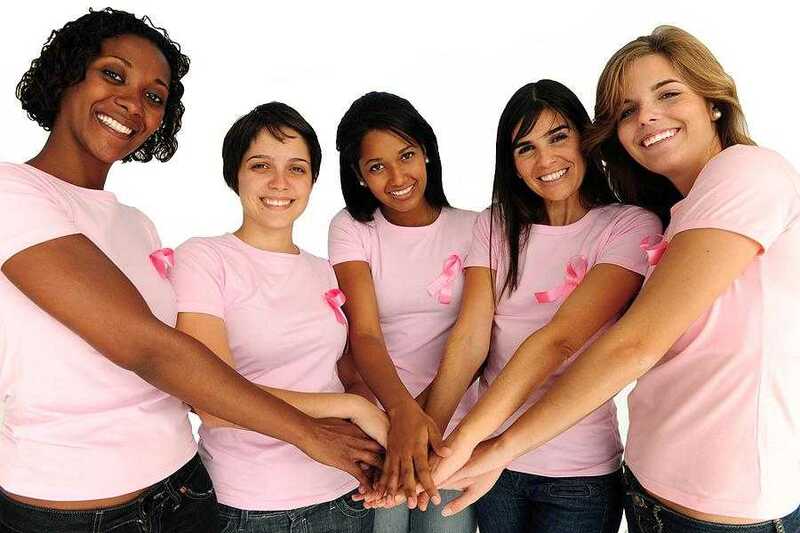 Cancer Insurance Quotes for residents living in Maryland, District of Columbia and Virginia. If Cancer or the risk of Cancer runs in your family, get a quote to discover all of your options to protect you and your loved ones from large expenses. We support organizations that help fight Cancer and the causes of Cancer. Comrade Financial Group never wants to hear that you or a loved one is diagnosed with Cancer. There are Individual, Family and Group products that cover this Illness. If you or your family have this concern, please contact us for a simple application. I have friends that have passed due to Cancer and I don’t want that to happen to anyone. We have plans that pay benefits that cover the big three which is Cancer, Heart Attack and Stroke Insurance, or just a Cancer only policy. We are here to help! We know victims and survivors of Cancer and it is always sad to lose someone you love and care about. Hopefully we will find a cure shortly and see the links below for alternative cures. Some Carrier policies cover Radiation Therapy, Chemotherapy or Immunotherapy, Inpatient hospital confinement, Surgery/Anesthesia, Hospice Care, Ambulatory Transportation, Drugs and Medications while hospitalized, Follow Up Visits, and Preventative Screening. While other Carriers have products that act in dual fashion. I am talking about a Term Policy with Enhanced Critical Illness protection where if Diagnosed with a covered condition, the Term Policy will then pay for benefits not to exceed the face amount of the policy.